You’ve finally done it. With some hard work, dedication, and a whole lot of sit-ups, you’ve achieved a Captain America style six-pack! Well, alright, at the very least you’ve finally shed your winter weight, and are ready to hit the beach, boat or backyard pool. And there’s nothing more relaxing than lounging in the summer sun with an ice cold beer. But– what about all those sit-ups? Don’t worry, we can help you save your summer bod without sacrificing any summer fun! Check out these seven delicious low-calorie beers, and get them delivered to your door in minutes. 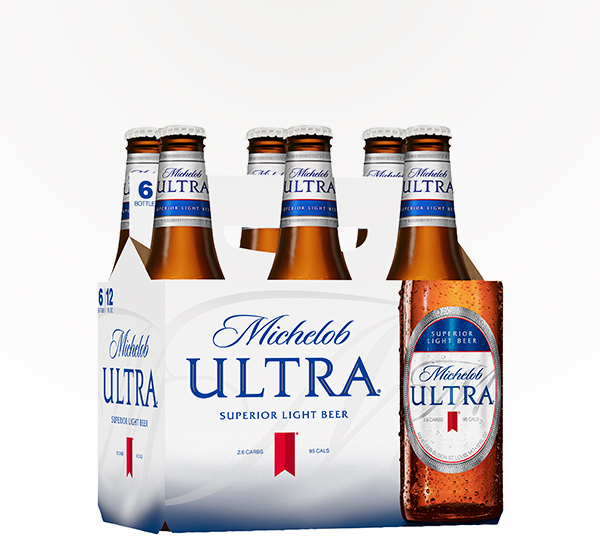 Michelob Ultra is not only low-calorie, it’s also low-carb. It also comes in Amber, Lime-Cactus and Pure Gold (made with organic grains) variations, all of which are only 95 calories per bottle! 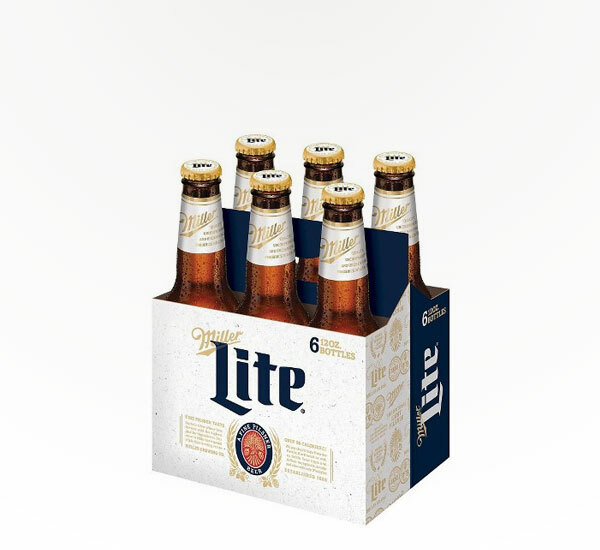 The OG of low-calorie beers, Miller Light is a crispy, classic beer that will keep you cool on a hot summer day at only 96 calories! Let this light lager give you life this summer. 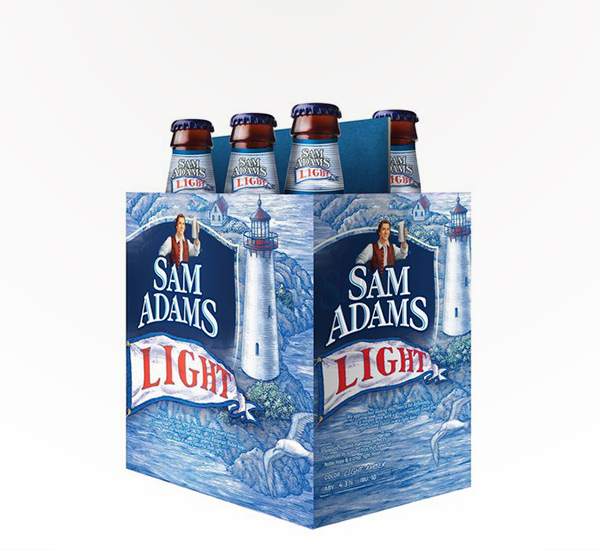 With only 119 calories, Sam Adams Light is more than just a light beer — it’s the best low-calorie Boston Lager out there! So rich and creamy it’s hard to believe it’s really a low-calorie beer. 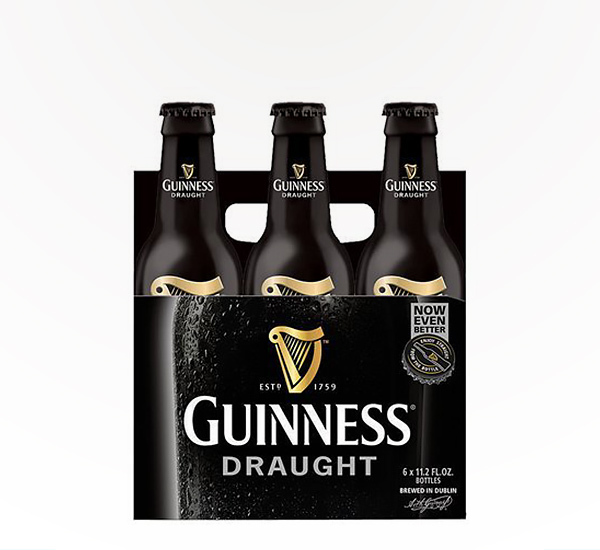 Guinness is the best kept secret of the low-calorie beer world, with only 125 calories. 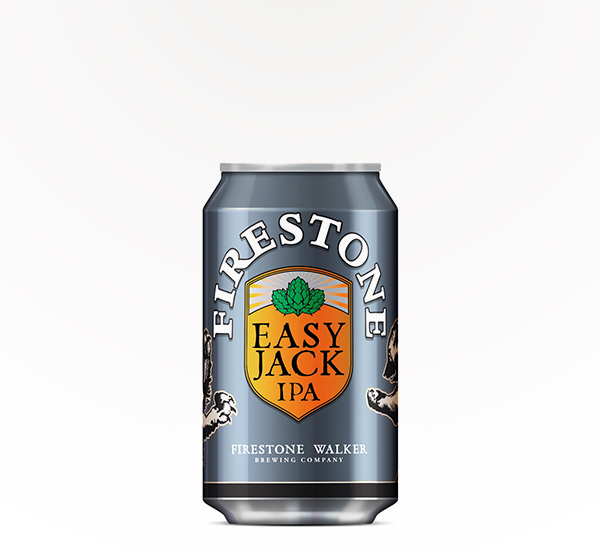 Using a variety of hops from Germany, New Zealand and the U.S., Firestone Walker has created a low-calorie beer without sacrificing flavor. With only 135 calories, Easy Jack is easy to drink while keeping you easy on the eyes. 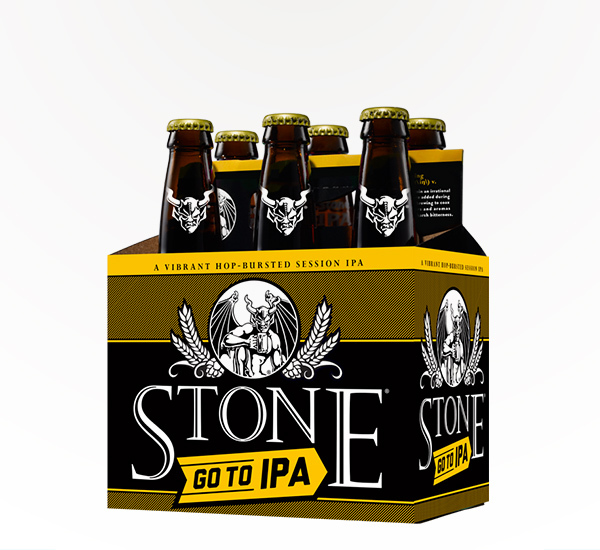 Stone Go To IPA boasts all the gloriously bitter, citrusy, piney flavor of Stone’s other IPAs, but with a significantly lower calorie count and alcohol by volume. At only 150 calories and 4.5% ABV, you can enjoy more Stone IPA in one sitting — without sacrificing that summer bod! So drinkable and delicious you won’t even know it’s a low-calorie beer. 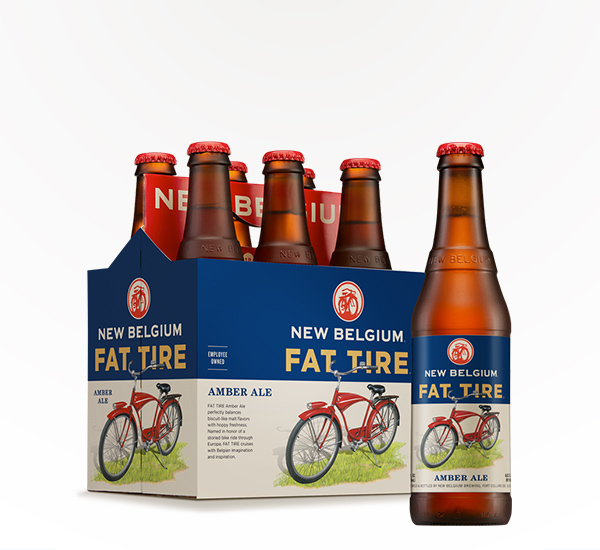 With only 155 calories, New Belgium Fat Tire is a great choice for any BYOB event this summer. This summer, sit back, soak up the sun, and order a beer. Whether you’re counting calories or cash, with Saucey you can indulge guilt (and delivery fee)-free!